Type 4/3 CAH High Chrome Alloy Slurry Pump are cantilevered, horizontal, Centrifugal Slurry Pump. They are designed for the handing high density slurries in the metallurgical, mining , coal, power, building material and other industrial department etc. 4/3 C - AH High Chrome Alloy Slurry Pump Can be installed in multistage series. The frame plates liner and impeller for 4/3 C-AH High Chrome Alloy Slurry Pump have replaceable wear-resistant metal liners or rubber liners. The shaft seals for4/3 C-AH High Chrome Alloy Slurry Pump can be adoptable of gland seal ,expeller seal or Mechanical Seal . 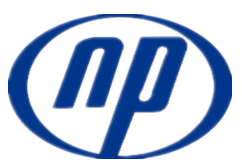 Looking for ideal High Chrome Slurry Pump Manufacturer & supplier ? We have a wide selection at great prices to help you get creative. 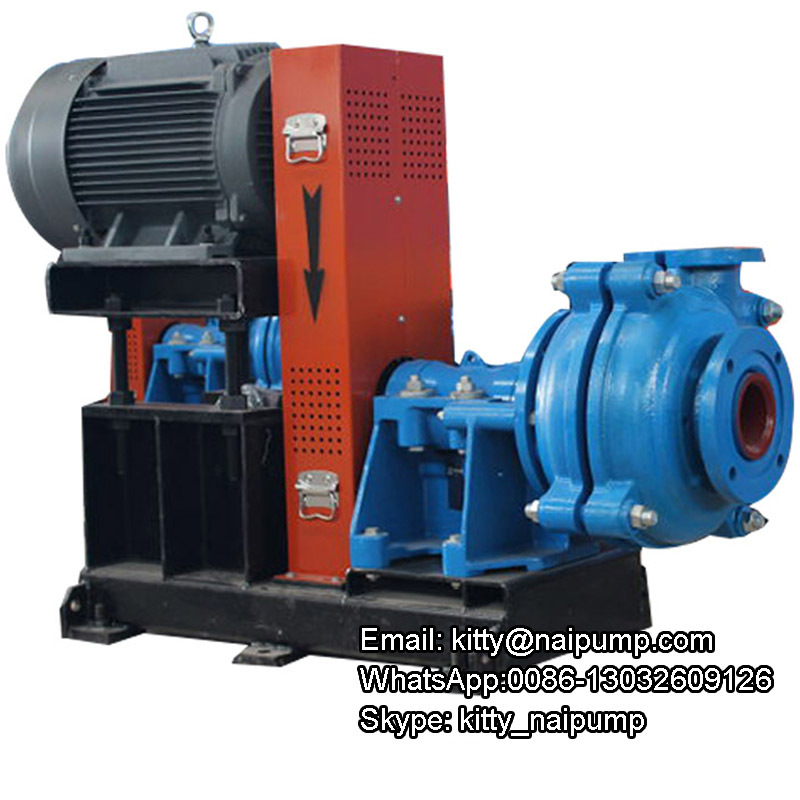 All the Slurry Pump Price are quality guaranteed. 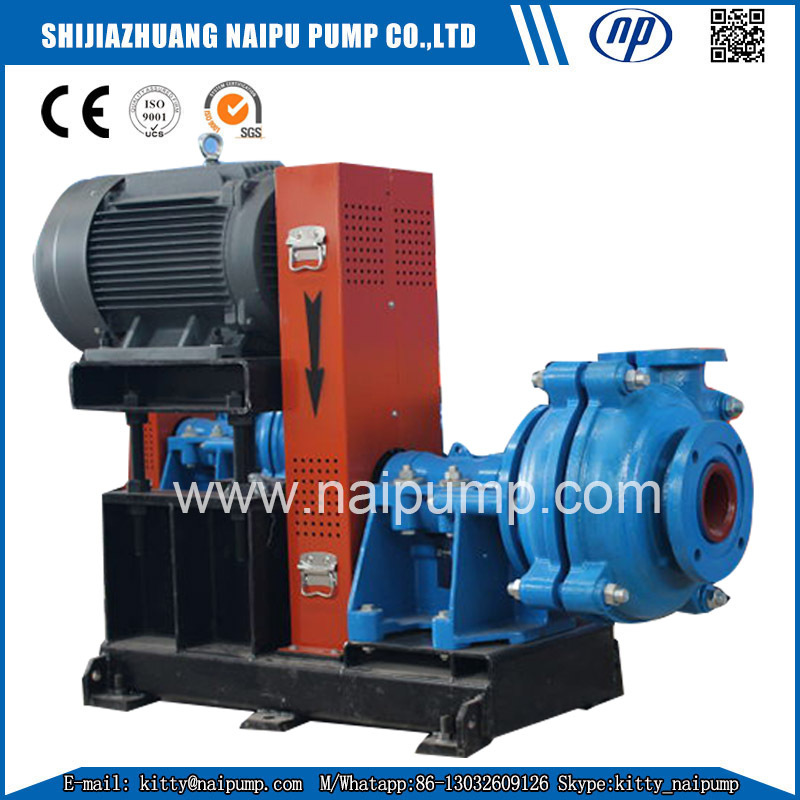 We are China Origin Factory of Slurry Pump Price List. If you have any question, please feel free to contact us.